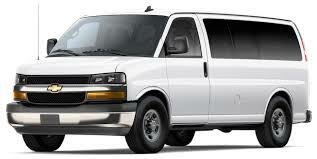 12 Passenger Van | American Rent A Van INC.
Ride in comfort and style with a Chevy 12 passenger van from American Rent a Van. 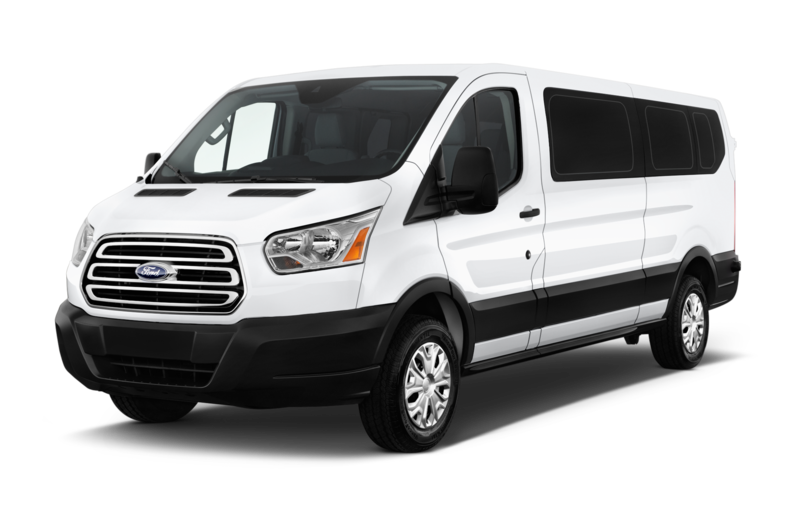 The 12 passenger van rental is perfect for corporate guests, students, athletic teams, schools, universities, clubs, church groups, resorts, entertainment and more. 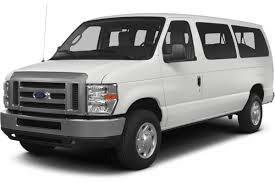 The Chevy 12 passenger van has plenty of seating room for 12 adult passengers and to sit comfortably and store their property.